Is it worth it? 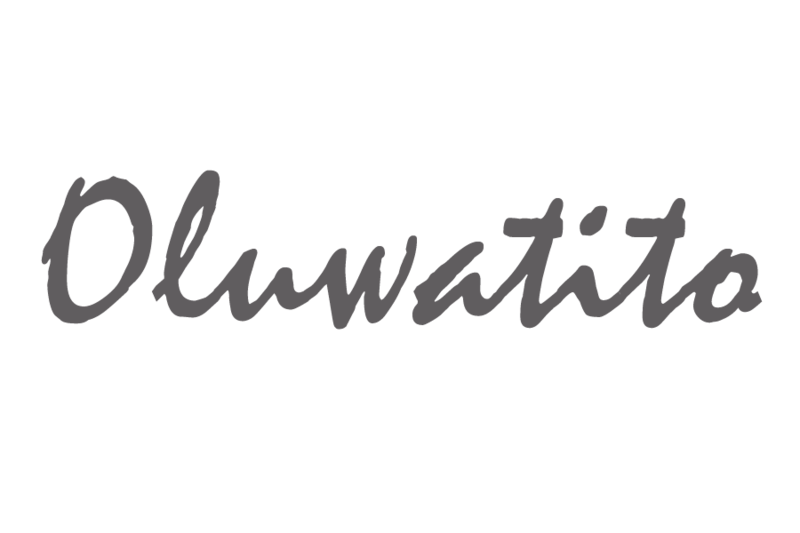 – Oluwatito. It’s day 10 in the new year, I hope you haven’t given up on your resolutions or goals yet. Excuse the missy elliot gif, I just couldn’t help myself. I deleted it 5 or 6 times but I thought “hey, let me be myself“. Ironically it fits in with the theme of this post. I used to submit to those barriers instead of pushing past them. My lack of sacrifice ultimately led to me remaining stagnant. There is a cost to everything and ultimately you get what you paid for. You can split sacrifice into 3 parts. So basically it’s like a vegan diet for 3 weeks – only fruits, vegetables, whole grains, and water. That image was me on day 1. I thought that this was a cruel and unusual punishment. I never knew how much I took meat for granted! After my dramatic day 1 I started to ask myself why am I doing this? Is it worth it? What didn’t help is that I didn’t really have time to count the cost until I started because I forgot we were doing it. Coincidentally I wasn’t in church that Sunday and the night before the fast began I ate a Chinese take out (I don’t advise anyone to do that before starting a fast!). But yh.. As soon as I educated myself about this fast, why it’s being done and I asked myself why I’m personally doing it, it’s as though I got the fuel to continue the journey. Counting the cost also meant spending time with God and receiving grace for the sacrifice. Wherever strength may lead you to, grace will always go further. Personally, I’m doing this fast is for clarity of vision, it ties in perfectly with why my #EatPrayHustle Journey and it just adds fuel to the fire of me getting to know God more. Have you ever wondered why marathon carry on running? If it were me I’ll be out by the first 5 miles. I understand they go through training and they’re physically fit but there is also a huge mental component. Just as Paul said in the scripture above “run in such a way as to get the prize“. I imagine that as athletes are running long distances they must envision the gold medal and remind themselves of why they are doing it, why they want to be the best, why they should push past their tiredness. This theme of ‘Sacrifice’ applies to everyone. We all have goals that we are striving to meet and with everything there is a price to pay. So whatever goal it may be, ask yourself if it’s worth it? and use that as a continual reminder of why you’re doing it. so… because it’s worth it. Love the Missy gif! Thanks for this!